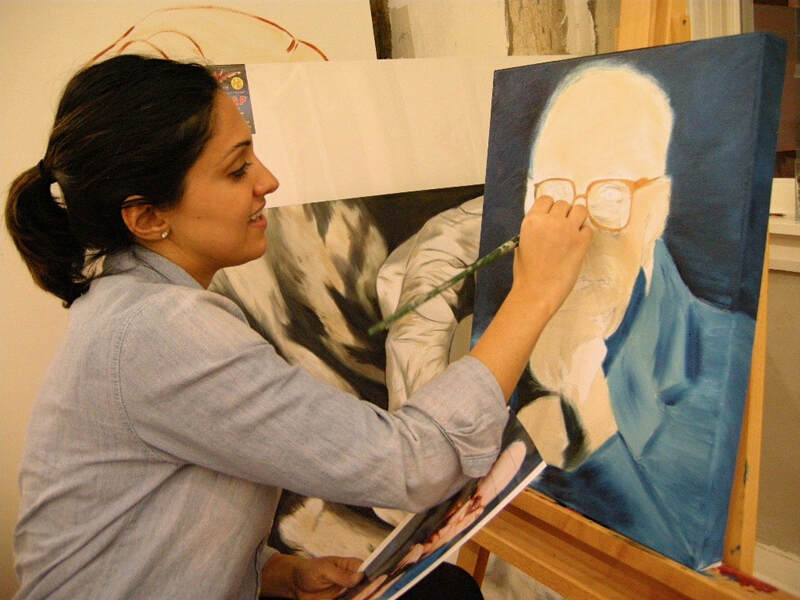 Private Lessons focus on challenging an artist's existing skills and taking them to a more advanced level, while introducing them to new techniques, materials and styles in fine art. Curriculum's are customized to build skills and knowledge of art with their interests in mind. We customize our focus on areas where our art students will build confidence, see results and have a fun experience all at the same time. ​We currently have a waiting list for openings in our private lessons. To get your name on our waiting list, simply submit the Registration Form​ and specify Private Lessons. We will start at the top of our list when an opening becomes available.